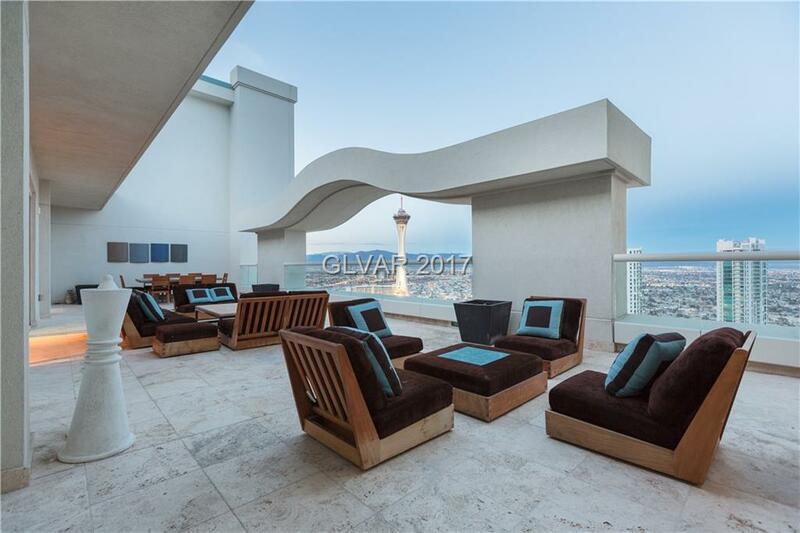 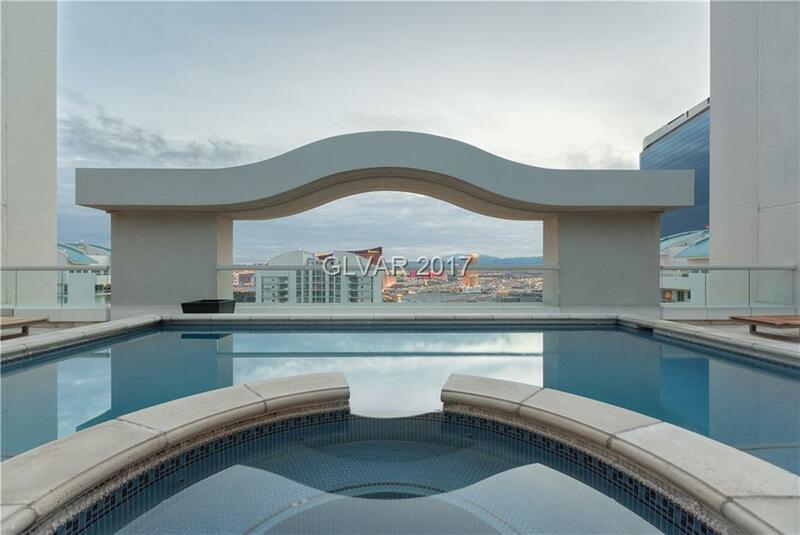 Contemporary2-level Turnberry penthouse with more than 3,000 sqft of wrap-around terraces and 360-degree views of the entire valley. 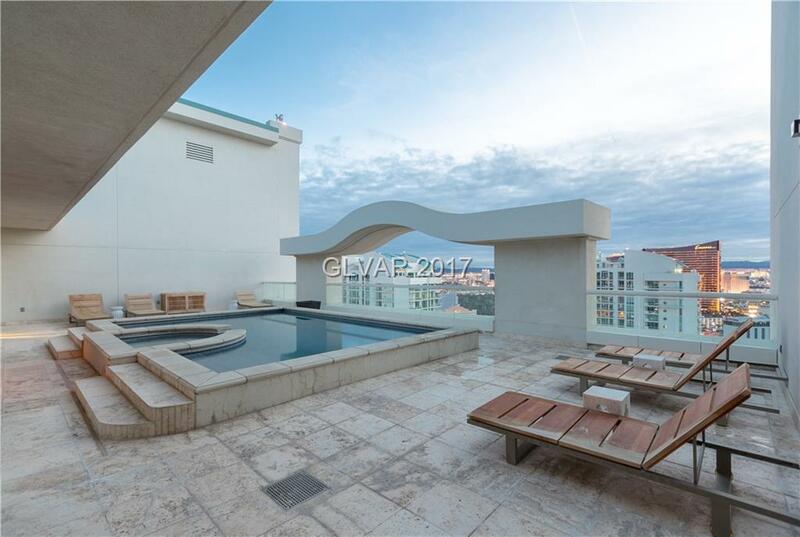 Private rooftop pool,gorgeousinterior design, 5 bdrm suites, custom lounge with full bar and movie room. 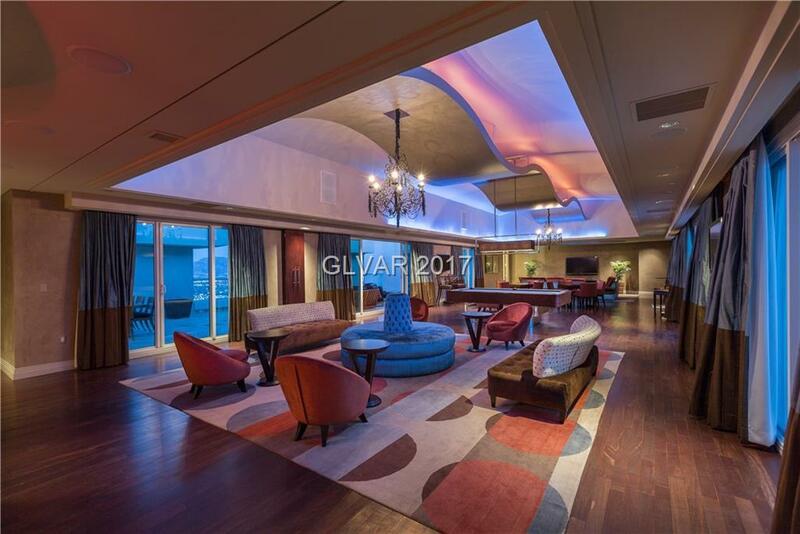 Open layout, his/hers master baths, office, and more.Absolutely stunning and ready to entertain!